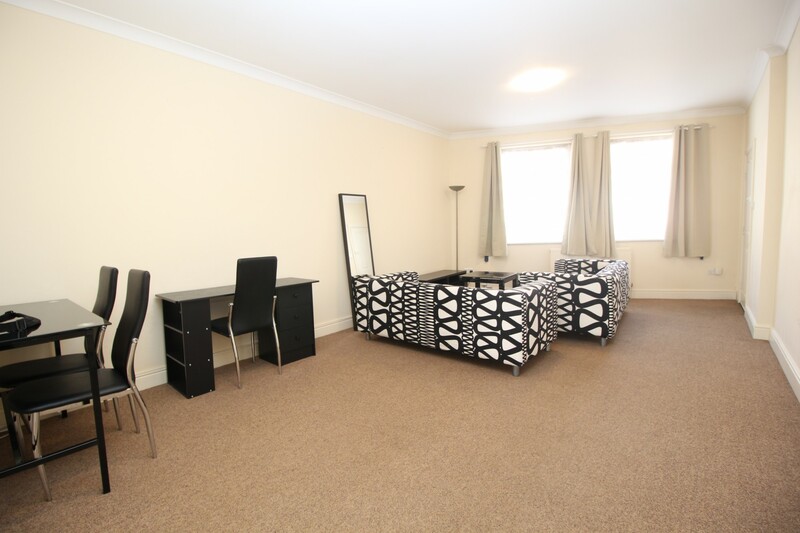 A beautiful all new modern one bedroom ground floor flat with excellent location of walthamstow just 5 min walk from Wood street station and with in easy approach to ever busy walthamstow high street. 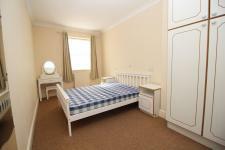 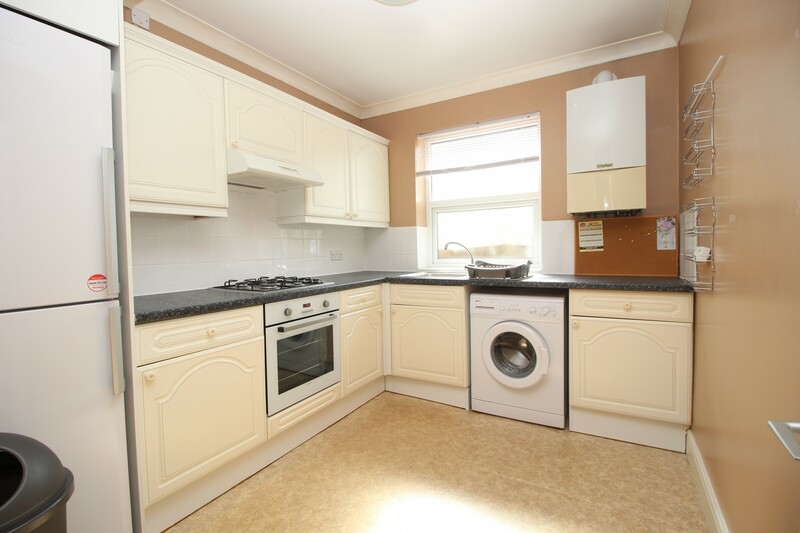 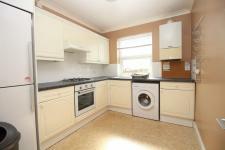 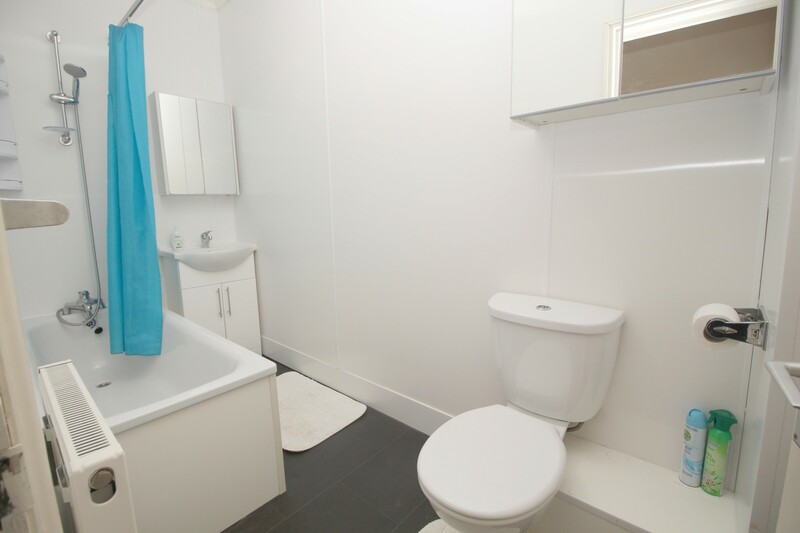 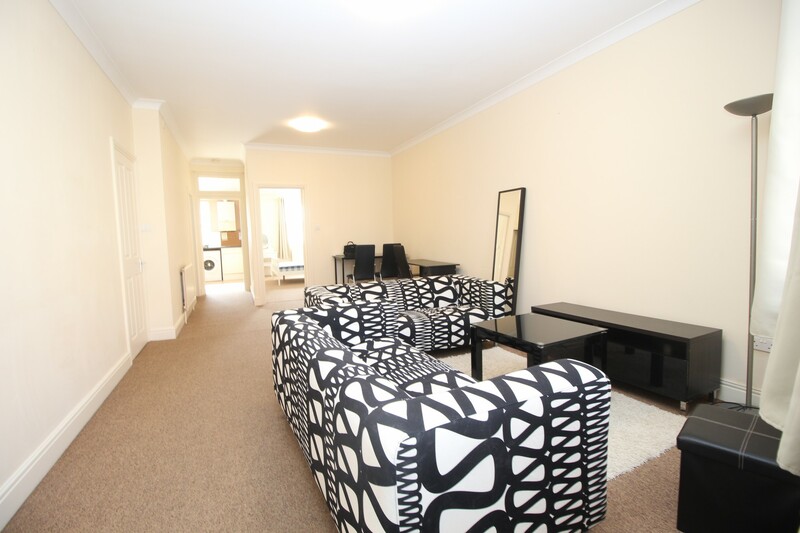 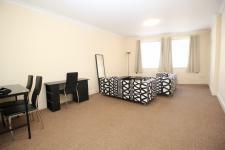 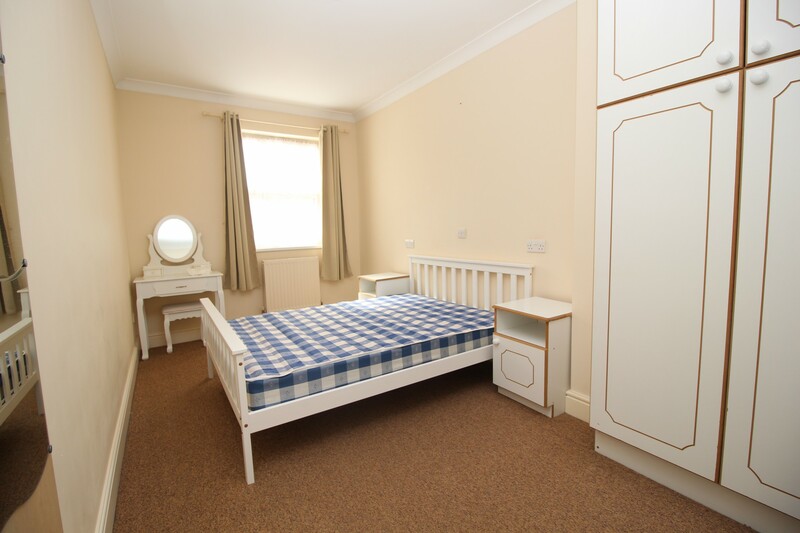 This property is available fully furnished with all new furniture and fitting. fully fitted modern kitchen, spacious living room and spacious double bedroom with fitted wardrobe, all new family bathroom. Available now- CALL US TO ARRANGE VIEWINGS.